There used to be a secret sender of motivational messages on the Columbia College campus. Every so often you would see positive messages peppered across the campus bulletin boards. I haven’t seen any in a long time, so maybe I should start posting good messages to help keep me (and others) on track for the new week. 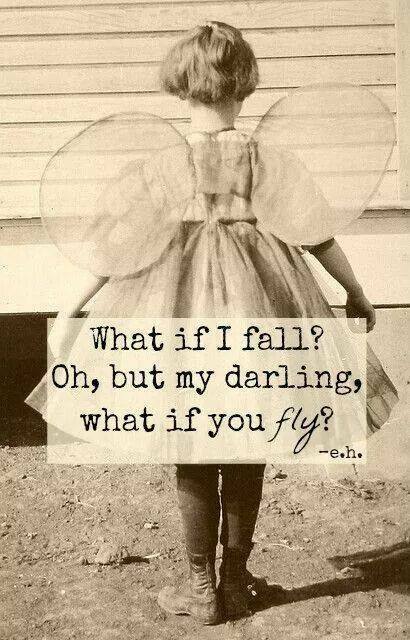 Always remember, flight is a distinct possibility. This entry was posted in Just Because, Wisdom and tagged Compassion, Kindness, Love, Motivation, NfaNW. Bookmark the permalink.